Roda Deaco is the primary supplier of positive air shut off valves and accessories—also known as ASOV (air shut off valves) or ESD (emergency shutdown valves)—designed to prevent diesel engine runaway. 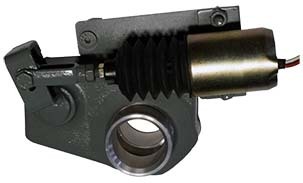 We offer a diverse selection of valve types, sizes, and actuation methods engineered to protect engines against dangerous mechanical failure and workers from injuries that can result from diesel engine runaway. Learn more about Roda Deaco and our commitment to innovation and quality. 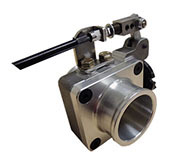 Positive air shut off valve designed for applications with tight clearances. Reliable engine shutdown for a variety of applications. 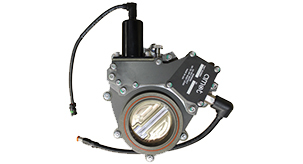 Plug-n-play controller that uses existing OEM throttle valve to prevent engine overspeed. 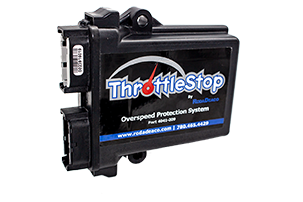 Reliable overspeed protection for high horsepower applications with elevated temperature and vibration. 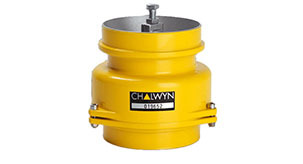 Self-contained, fully mechanical overspeed protection. Don't see what you need? 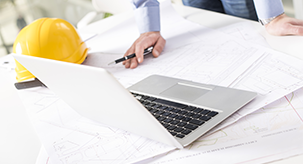 Contact us for help selecting a solution from our portfolio of custom-designed configurations.